Comment: Bottom stair needs t be replaced. It is the stair that holds the railing so it will require dismantling the railing etc. Comment: I need a front storm door framed and installed . Harwich Carpenters are rated 4.83 out of 5 based on 236 reviews of 24 pros. 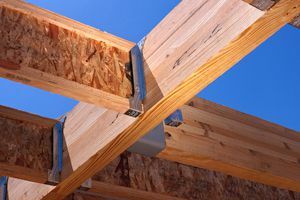 Not Looking for Carpenters Contractors in Harwich, MA?